The Bentley is one of Yaletown's classic towers. 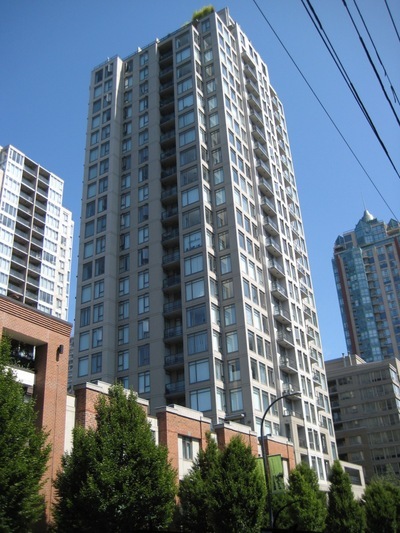 Located right in the heart of Yaletown steps away from all shops, trendy restaurants and bars. The buildings unit's offer high ceilings, a rare downtown find, stainless steel appliances, granite counters, glass backsplash and halogen lighting. Amenities include a private lounge with wine tasting bar and wine lockers, games and billiards room and comfortable reading room.